Owner financing available subject to acceptable terms and conditions of the seller. 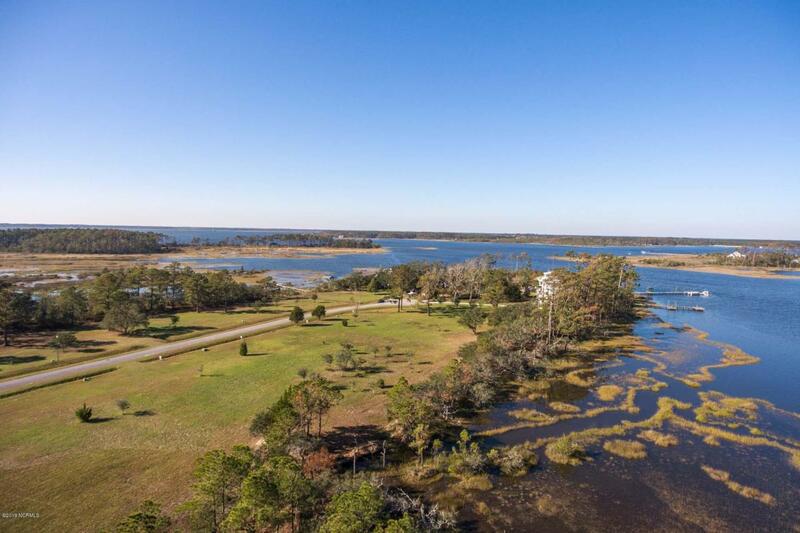 Level, waterfront lot on a culdesac street just minutes from downtown Beaufort, Harkers Island public boat ramp and some of the best fishing around. 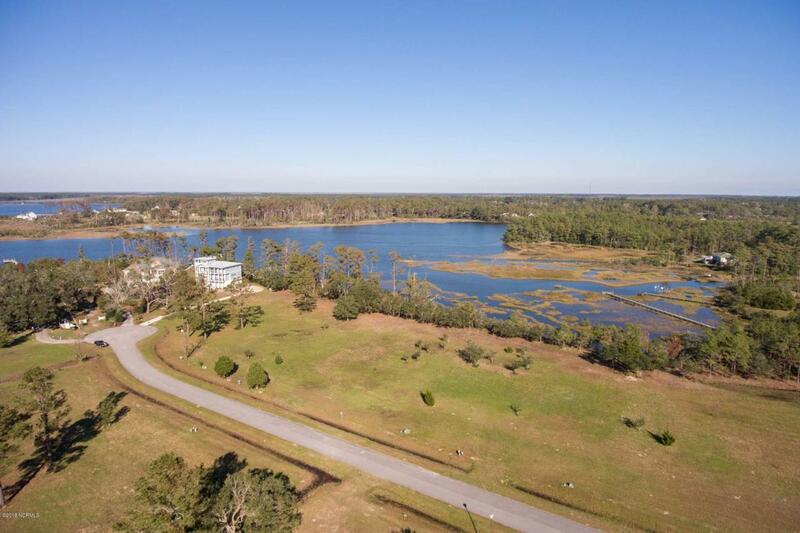 Located on Leffers (Leopard) Creek with easy access to the North River, this 0.63 acre lot is ready for your coastal dream home. 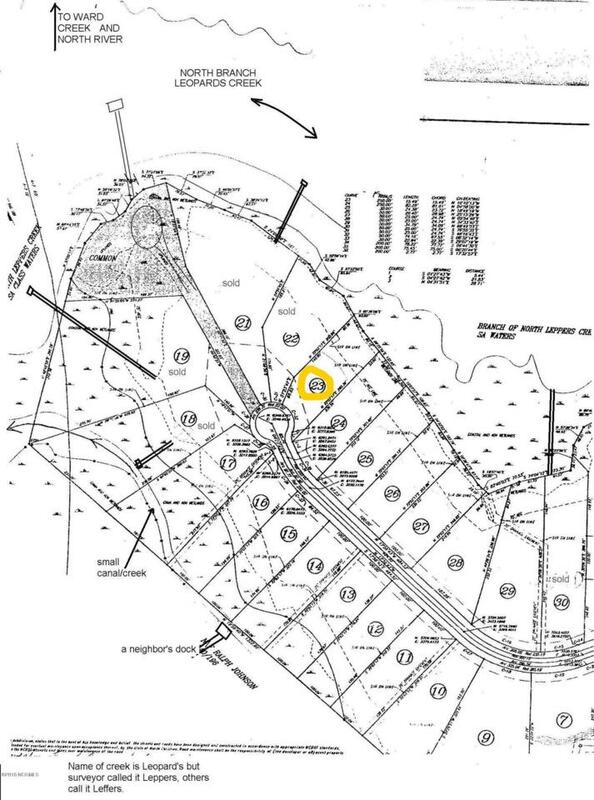 Community has underground electric and cable, community pier/day dock, private road built to state requirements and street lights. 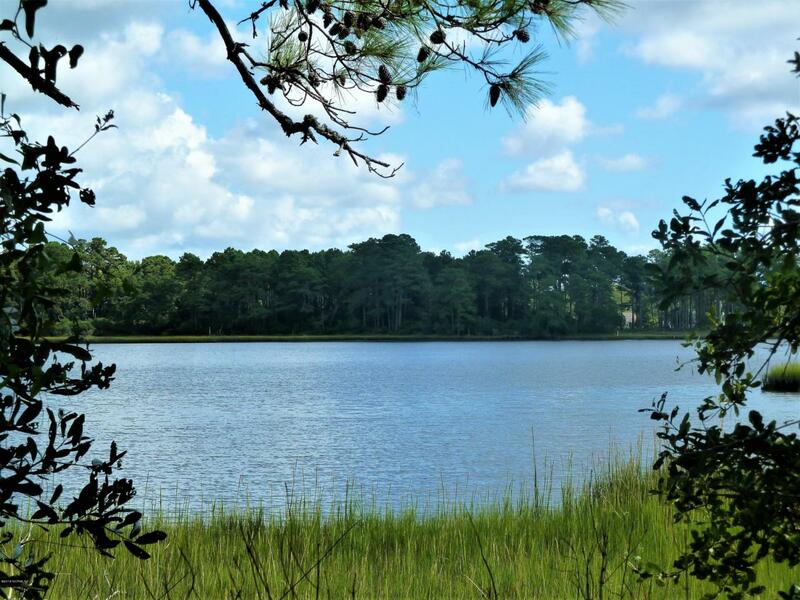 Come and enjoy the quiet life with the natural beauty of coastal living. 3 bedroom septic permit being renewed. Well needed. Listing provided courtesy of Lauren Roberts of Coldwell Banker Spectrum Properties.